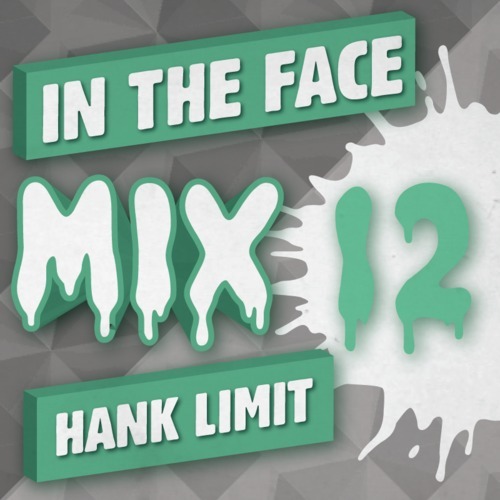 Hank Limit - In The Face Mix #012 | In The Face! 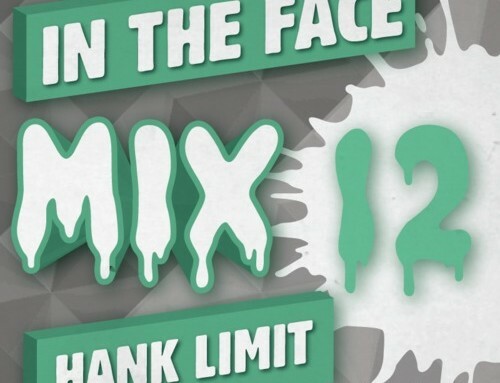 The latest In The Face Mix comes from Tumble Audio label boss Hank Limit, who’s created an exclusive mix of bangers just for us! His frenetic style is reminiscent of certain grime DJ’s, though with less wheelups! This mix features many of the artists playing the next In The Face, in Brighton August 15th, and is a good showcase of the Tumble sound.